Country Cures® applies Guitar Strings to Heart Strings with customized educational training programs for female veterans. Using country music, the company combats the crisis of hopelessness with 4 skills: 1) self-esteem, 2) communication & relationships, 3) conflict management, and 4) diversity sensitivity. Founded by nationally renowned educator, author, and media personality, Dr. Gilda Carle, Country Cures is a 501(c)(3) non-profit educational corporation. and dental students in Relationship Wellness. It has long been known that music is medicine. But songwriter Harlan Perry Howard specifically noted that the “medicine” from country music is “3 chords and the truth.” That phrase resonates wherever country music is found. David R. Hawkins, M.D., Ph.D., psychiatrist, researcher, and pioneer in consciousness research and spirituality, tested people’s muscle strength on a scale of consciousness from one to 1000. Eighty-five percent of his subjects fell under 200, deemed lower functioning people, who exhibited a lack of truth, accompanied by fear and anger. Muscle strength over the rare 500 mark reflected higher consciousness and unconditional love. Remarkably, Hawkins found that listening to country music elevated muscle strength scores to 520! Thus, for higher functioning, Hawkins prescribes “3 chords and the truth”! Only through this level of vulnerability, openness, and love for others can people heal, grow, and thrive. Country Cures® applies Hawkins’ medical model to its unique educational technique. 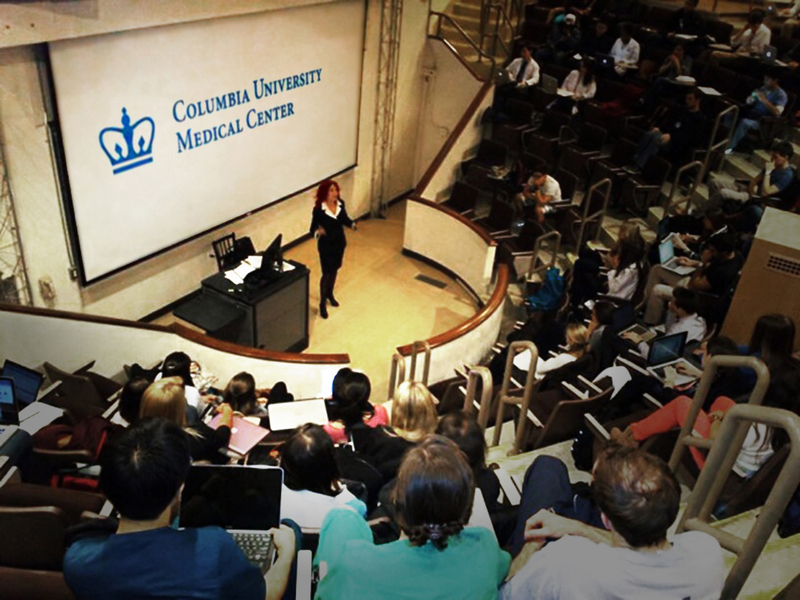 Dr. Gilda talks about this to medical personnel throughout the country. 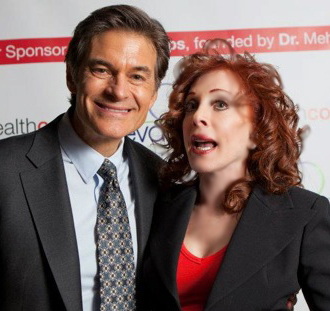 Dr. Gilda talking to Dr. Oz about the importance of building self-regard. War dents people. Even if their bodies are intact, transitioning military need to readjust to their home environment, which affects their families greatly. To HEAL, female veterans learn communication and relationship skills. Change takes courage. War had once been the comfort zone, and home is now unknown terrain. To GROW, female veterans learn the value of self-worth and the skills of conflict management. Productive living is the goal. Many female veterans don’t know how to apply their warrior know-how to the real world job market. To THRIVE, female veterans learn how to sell their skills during job interviews, and how to project with pride their value to America. In ancient Egypt, the harp symbolized health, comfort, and joy. 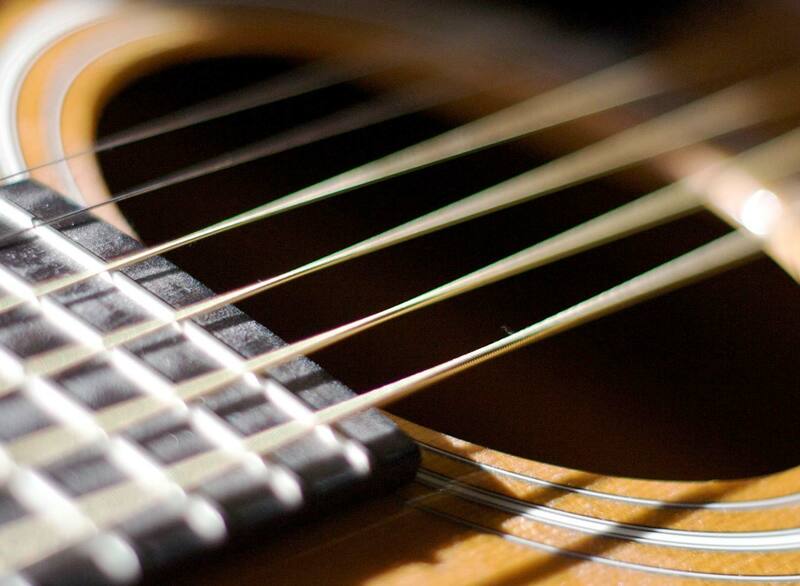 Stringed instruments dominate classical and meditation music, because the vibrations of stringed instruments match the energy of the heart, small intestine, pericardium, thyroid, and adrenal glands. Each cell, tissue, and organ has its own unique vibration. Holistic practitioner, Christiane Northrup, M.D., applauds modern medicine as “extremely good at treating acute illness, but remarkably poor at treating the whole body, including the vibrational field.” Northrup warns that until medicine addresses emotional, mental, and spiritual vibration patterns, people will not heal. Country Cures® answers Dr. Northrup’s health warning to treat the whole body, by applying the vibrational strings of country music, so female veterans can heal, grow, and thrive. The University of Maryland Medical Center concluded that favorite music has the same positive effect on the cardiovascular system as laughter: it dilates blood vessels and increases blood flow. As in other research, this study’s participants chose country music as their favorite genre! Researchers say it’s the joy the music elicits in the brain that makes the difference. Country music brings joy to countless. In 2011, it was on a par with rock as the most favored genre, according to a Google trends monitor. Also in 2011, Arbitron noted Americans’ love of country music. Proving this music’s growing popularity, the 47th Annual Country Music Awards in 2012 garnered a rating of five percent above the former year’s telecast. Country Cures® not only plays America’s favorite music, but also combines it with motivational messages that inspire female veterans to live productive lives.